We’re the first to admit that there are some less glamorous aspects to running a takeaway. Morrisons Food Services have been providing products to restaurants and takeaways throughout the United Kingdom since we were founded back in 1966. We know what you need to run a successful business. So, we have you totally covered. Here at Morrisons, we offer our clients small yet crucial elements like polystyrene chip trays in Glasgow. We ensure that we have the right products as our business is dedicated to making sure that yours succeeds. As we provide only the highest-quality products at the best prices, you can be sure that you are getting fantastic service from us. According to statistics found on the Glasgow Live website, Glasgow now has more takeaway joints per head than any other place in Scotland. There are 89 takeaways per 100,000 people. That’s a lot of fast food. More to the point, it’s a lot of businesses for yours to compete with. You need to do everything you can to reel in those clients. We know from the stats that it is a lucrative market with profit to be made. So, it’s important that you do everything you can to ensure that you offer top service. Our polystyrene chip trays in Glasgow can help you do this. It’s bizarre how important small things like polystyrene chip trays are to a takeaway. Glasgow customers would definitely notice the absence of them if you suddenly didn’t have any in stock. 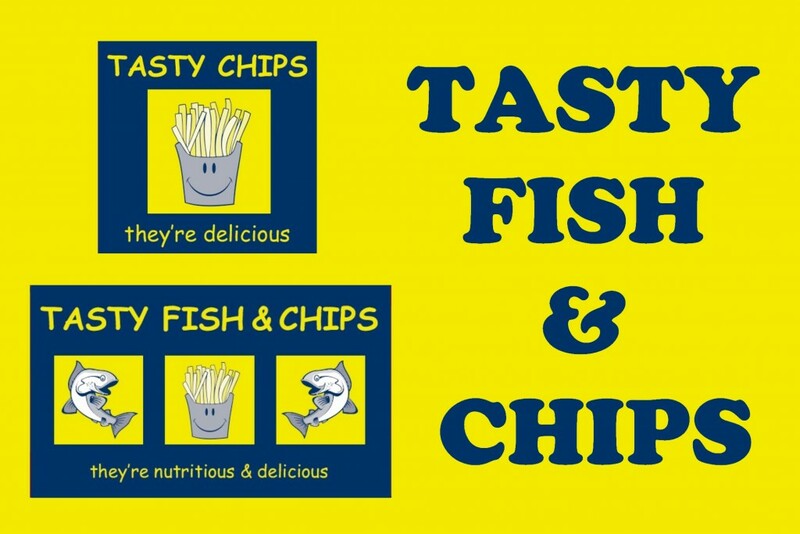 After all, the main attraction of having a fish and chips is being able to walk down the cold city streets with a piping hot takeaway. If you don’t have the means to offer your clients something to carry their food in, they aren’t likely to want to use your services. It’s as simple as that. Thankfully, this isn’t a thing you’ll have to worry about with Morrisons Food Services. We have everything you need to run a successful catering business. Morrisons Food Services have been providing clients with fantastic products since 1966. Over the years we’ve provided takeaway equipment and products to hundreds of businesses around the country. Thousands of satisfied clients can testify to the fact that we are dedicated to providing you with everything you need to make your takeaway business a success. 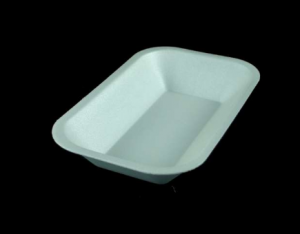 For more information on our products likes our polystyrene chip trays in Glasgow, please feel free to get in contact.